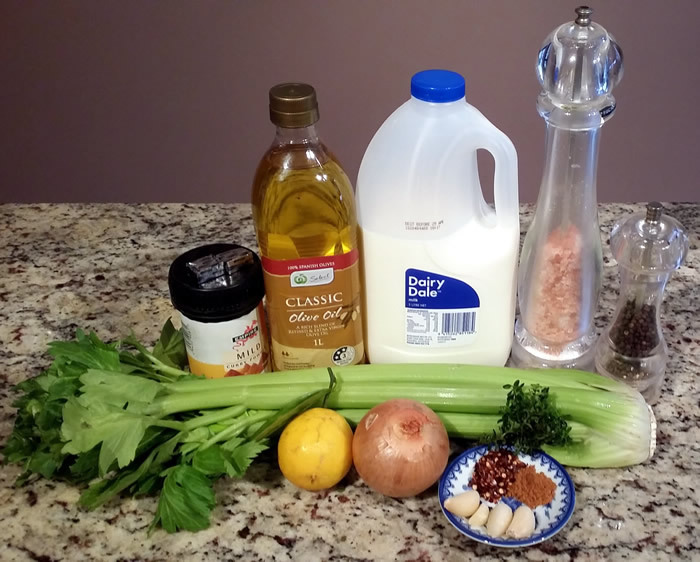 I often buy a whole or half head of celery when I only need one stalk for a recipe (eg. Fennel, Kohlrabi & Carrot Puree, Ground Beef Stroganoff, Kohlrabi Mash, Smoked Fish & Jerusalem Artichoke (Orzo) Risotto, “Jazzed Up” Toad in the Hole & Crustless Bacon & Mushroom Quiche), so this is a great way to use up the rest and perfect winter comfort food served for lunch or as a starter/entree in the evening. 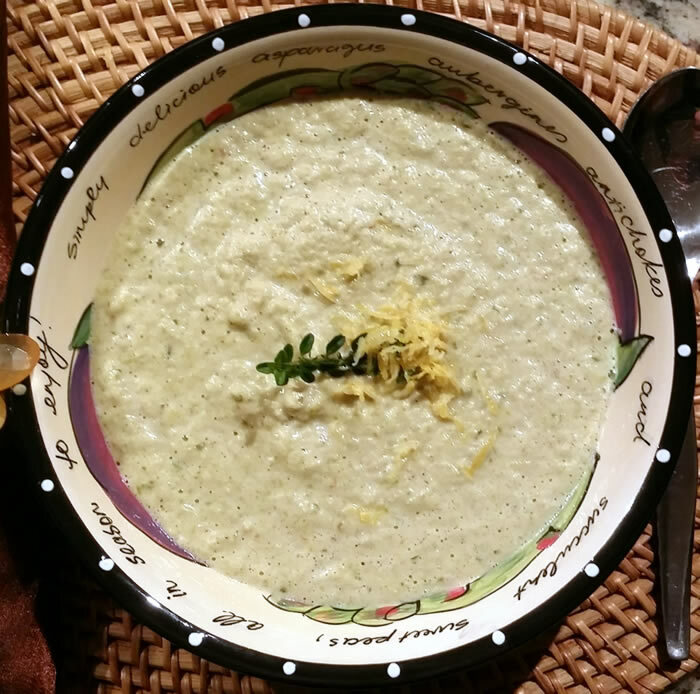 The first time I made this soup I added a teaspoon of chilli flakes, but it was a bit too hot for everyone, so I think half a teaspoon is safer. 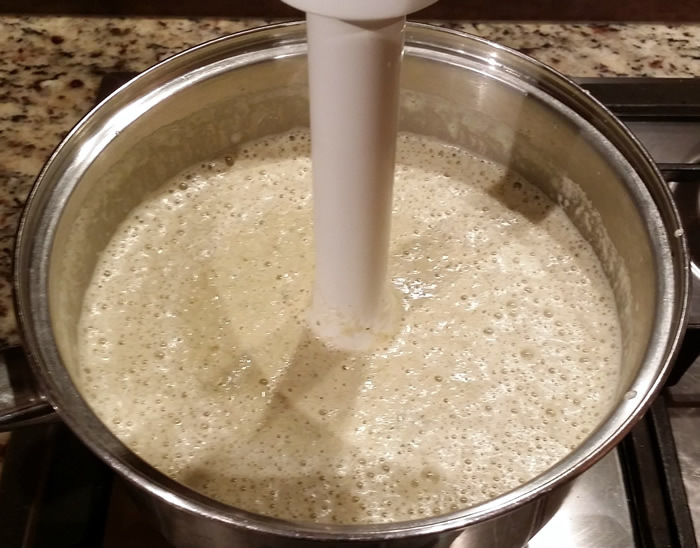 I have a stick blender with a soup attachment which is the easiest way to blend soup, but it can be done in a food processor. 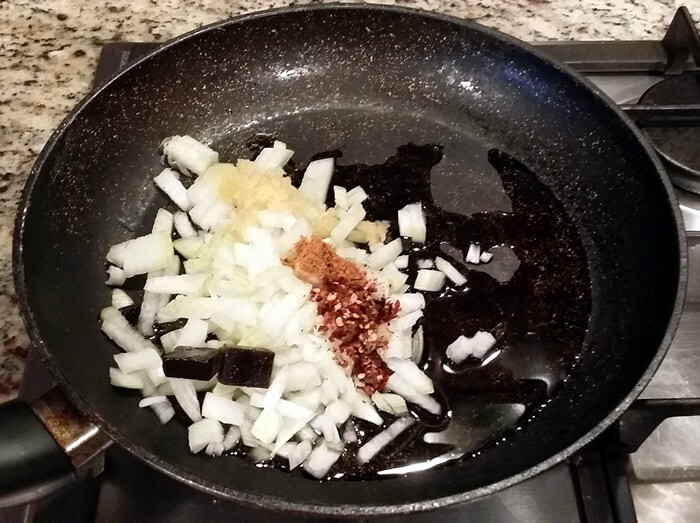 Heat the oil in a large frypan and gently fry the onions, garlic, mace, chilli and stock cubes until they just start to brown. 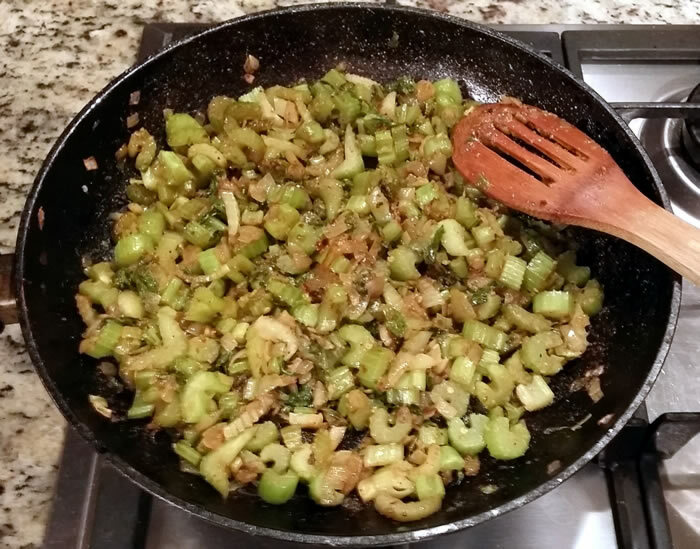 Add the celery, thyme, curry powder, salt & pepper. 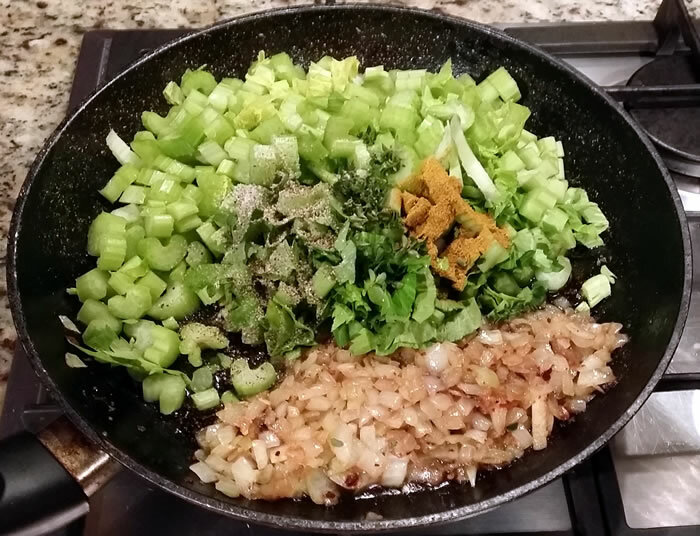 Continue to gently fry until the celery is translucent and add the lemon juice and most of the zest (just keep a little for garnish). 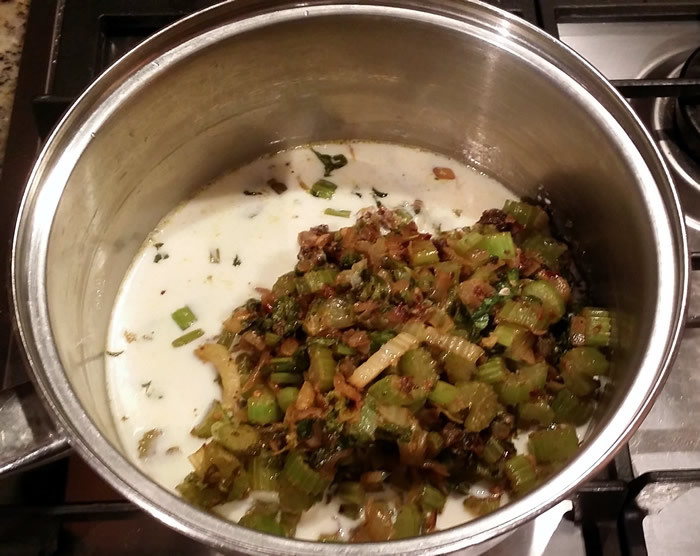 Transfer to a large saucepan, add the milk and heat through. Blend until it is a thick pureed soup.